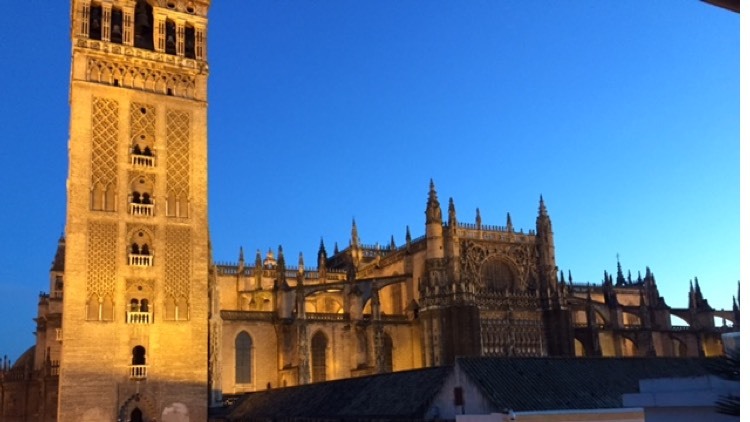 Over the Easter period, I had the good fortune to travel through a small part of Spain, and in particular to attend the spectacular – and I do mean the true meaning of the word spectacular, Santa Semana Parade in Seville. Whilst on my trip I had a range of different experiences in various hotels – all of the hotels were of a good star rating, so you would think there would be some consistency, but it really bought it home that you can have all the trappings, the amenities and spend all your money on the materialistic things to get your rating, but without the team to back it up, it’s all wasted and can be more detrimental to your reputation as your customers probably have greater expectations. At two hotels, we had truly exceptional service. Attentive, genuinely caring and one particular barman who was; for a caterer – a real delight to behold. Everything about what he did was about giving a great performance – we were mesmerised. At another hotel however, they had obviously spent all their money on all the trappings but the team were appalling in every way. And this is my point, it wasn’t their fault! It was the management, who obviously spent so much time on ‘the look’ that they forgot that this also includes the look of their level of service. Good service starts from the top. It requires clear leadership, clear standards of delivery and what those touch points of interaction with customers and clients should be. One of the very tell-tale signs of the poor leadership of this team was that the manager was in the office for the entire day. Even though the hotel was having ongoing problems, not once did he leave his desk to really see what was happening in his hotel and show his team, by example, how to deal with it. It was all I could do to stop myself jumping across reception to drag him out of the office and berate him in front of his team about how dreadfully he had equipped them – but I didn’t, I got onto trip advisor and went to a bar outside for a G&T!! !